Offsite Backups | Cloud Backup Services | R1Soft Backup | Netsonic | Netsonic, Green Bay, WI Colocation, Cloud, Dedicated Server and Disaster Recovery Solutions provider. Your data is important. Safeguard it with our backup services. What Are Your Infrastructure Challenges? Do you need better uptime, higher bandwidth, data redundancy or lack inhouse staff to maintain data protection? Take our onsite server room self-assessment at the link below to find out if colocation could add value to your current server setup. What Is The Cost Of Your Server Setup? Do you have onsite servers? Do you know how much money is being invested into keeping them running onsite? Take the survey to get a clear picture into the cost of managing server infrastructure onsite. Once completed compare to the cost of colocation with a free no hassle quote sent via email. 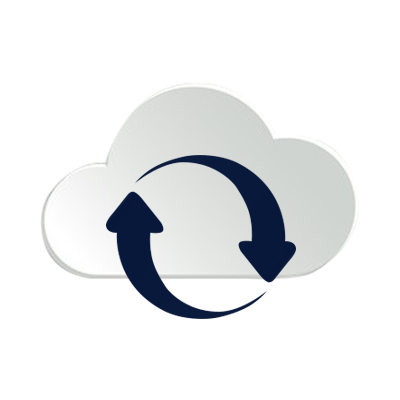 Backup captures the full state of Cloud or Flexi DedicatedV server within one backup server set. Full backups are performed weekly. Server configurations are retained within the backup file. Backed up in our Green Bay, Wisconsin datacenter, away from most natural disaster zones. Quickest backup recovery solution available. the need to constantly backup. Fully Backup My Cloud Server Now! Remote backup stored in a secure off-site datacenter for quick data recovery. Off-site server fully managed and monitored. Data protection through redundant storage at multiple physical locations. Stored in a highly scalable storage infrastructure with the ability to expand space as needed. Completely automatic, set your off-site backup and forget about it. 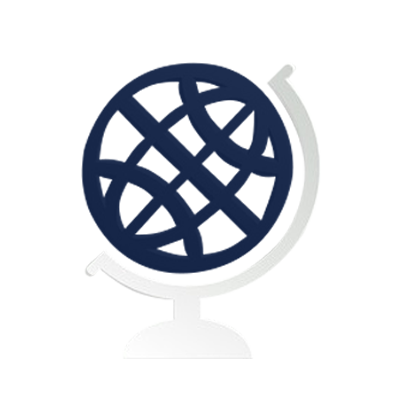 We can schedule your backups to run nightly, weekly or monthly to meet your needs. This solution will replicate your on-site server backup and send a copy to a durable off-site datacenter. Launch An Off-site Backup For Extra Protection Today! 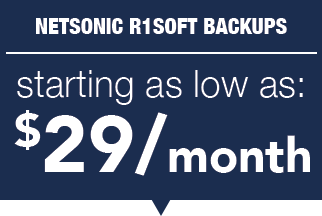 Netsonic R1Soft Backups The Netsonic R1Soft backup service is a high performance disk-to-disk backup service enabling Linux and Windows disaster recovery and bare-metal restores. Learn More. Create your backup frequency to run every 5 minutes, nightly, weekly or monthly. Deduplication and file compression speeds up file backup time and reduces backup size. 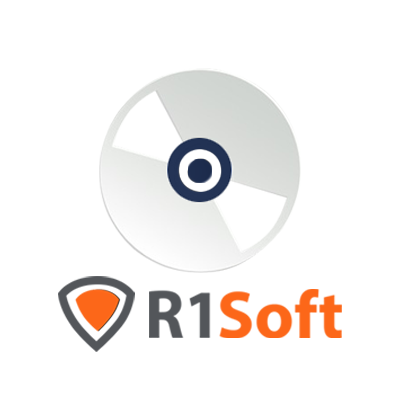 Multi-platform backup including physical, virtual, Windows and Linux servers. Protect data with multiple backup copies of servers through multiple point replication. Backup full servers or individual files from cloud or dedicated servers. Fast and simple individual file to full bare-metal restores. Bring extra security to your data with 256-bit AES encryption for only $15/mo. Choose The Right Backup Plan For You! Find the ideal backup solution for your server requirements and gain peace-of-mind. Combine plans for extra data protection. Add a service at anytime. Save 10% when you pay the year in advance!